We could wake up on the morning of November 9 in a country where Donald Trump is President-elect. Like so many Hoosier Dems, Gregg’s record is pro-life, pro-gun and pro-coal. A recent report by the National Oceanic and Atmospheric Administration (NOAA) finds that the technology is now available to cut America’s carbon dioxide emissions by as much as 78 percent within the next 15 years. 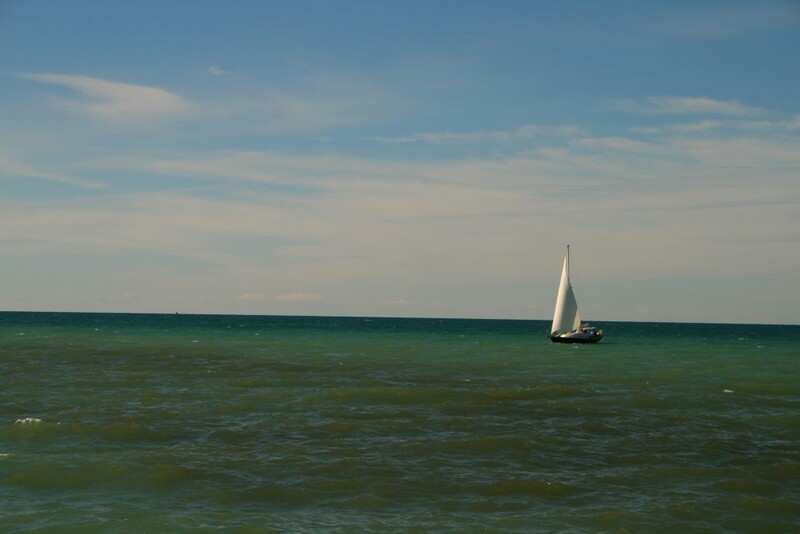 Waukesha claims it is running out of clean water and needs a new source — Lake Michigan.